The Eparking created to fill the gap in the market for valuable and affordable proposals around the car parks. 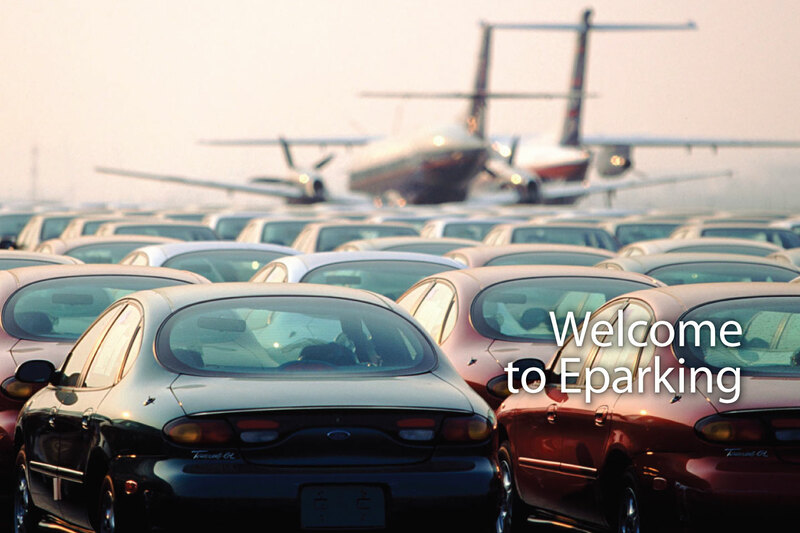 The Eparking is a web platform that manages electronic parking throughout Greece. The choice of parking spaces is very strict criteria for the proper service of our customers and the safety of their vehicles. 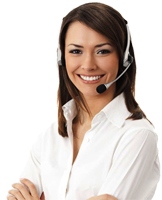 Our vision is to Eparking prompt and excellent service to our customers.